If you liked this show, you should follow Matt Gajtka. 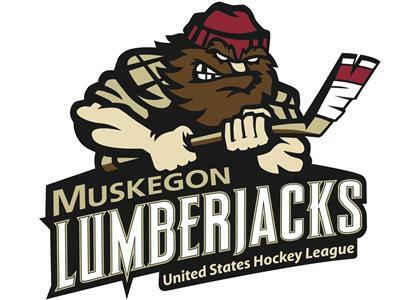 Former Muskegon Lumberjack and current University of Nebraska-Omaha defenseman Jaycob Megna is the featured guest on this week's edition of the Port City Podcast. Voice of the Jacks Matt Gajtka asks the Illinois product about his freshman year at college and his first season with the UNO Mavericks of the WCHA. In addition to being a dependable blueliner for the 2010-11 Lumberjacks, Jaycob was named the USHL Student-Athlete of the Year; how has his work ethic translated to the balancing act that is playing college sports? How was it playing alongside his brother Jayson, who also skated in the USHL prior to attending UNO? What are his goals for the summer and his sophomore season? Find out the answers to these questions and more on the Port City Podcast!